You might have a lot of questions about what to expect during pregnancy and early parenting. 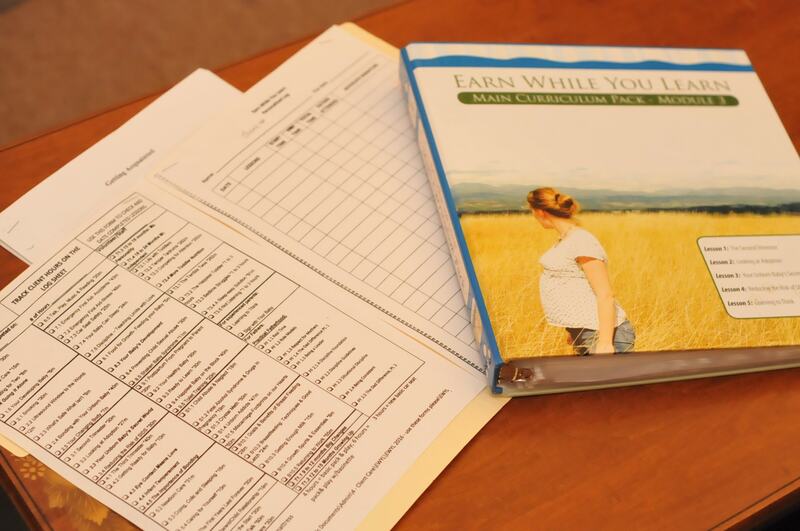 You can take an active part transitioning into your new role by doing individual classes in our Earn While You Learn Program. You and the father of the baby can participate, and with every hour completed you can move toward earning new baby items for your child: a new crib, a new pack n’ play, a new stroller, etc. The lessons are interesting and practical. You watch videos and complete a summary quiz on what you’ve learned that you take home. You will learn what to expect in pregnancy and parenting so that you can speak up for yourself at your doctor’s office. 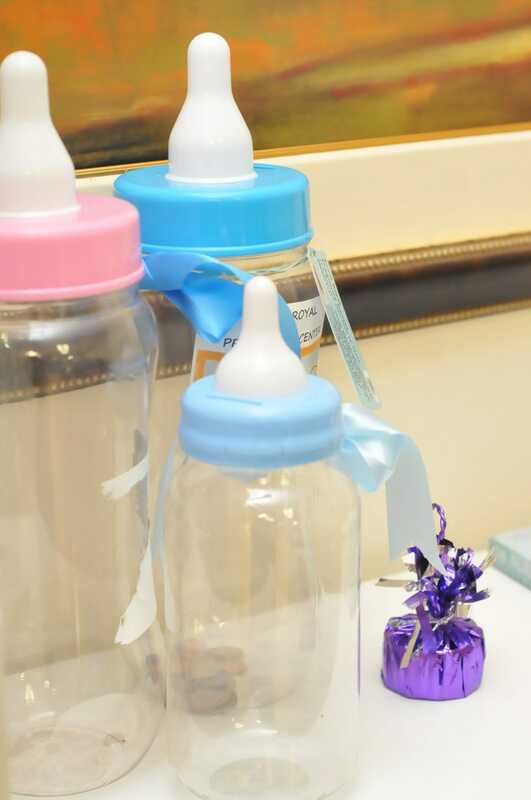 There are many subjects: from how to watch for the signs of pre-term labor, to how to properly latch the baby on for breastfeeding, which is not just feeding but healthy bonding for mom and baby. Our moms have impressed the nurses in Labor and Delivery by their familiarity with how to breastfeed their newborn from the first day. There are over 60 possible lessons. Call for an appointment for your first Earn While You Learn visit so that our staff can put together a custom lesson plan just for you. 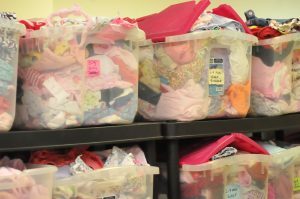 In addition to the EWYL Program for new items, we can help you provide for your child(ren)with gently used baby clothes to size 2, blankets, diapers, and when available, other donated necessities such as port-a-cribs and strollers. 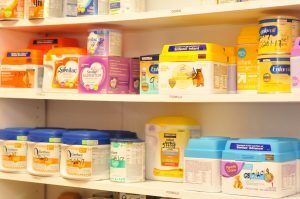 We work with the WIC program to help provide formula to infants up to 12 months as well as breastfeeding support.